Staying in parity is one of the most fundamental pillars to have in place if you want to drive direct bookings. Price Check and the Disparity Dungeon are designed to ensure that you are tracking accurate parity data, and are always showing your customers that you have the best rates available. But what happens when you don’t? 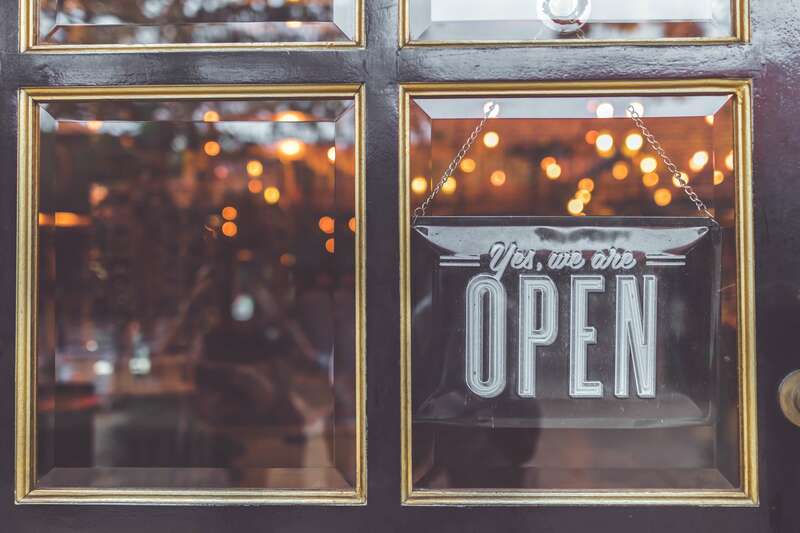 Fixing disparities takes time - and while all the details you need to replicate a disparity can be found in the Disparity Dungeon, getting in touch with OTAs and getting them resolved doesn’t always happen instantly. On those occasions when you are not in parity, there are four options you can use to continue to drive direct bookings. A Pricing Message can be used when a guest has run a search on your website and you’re not in parity. 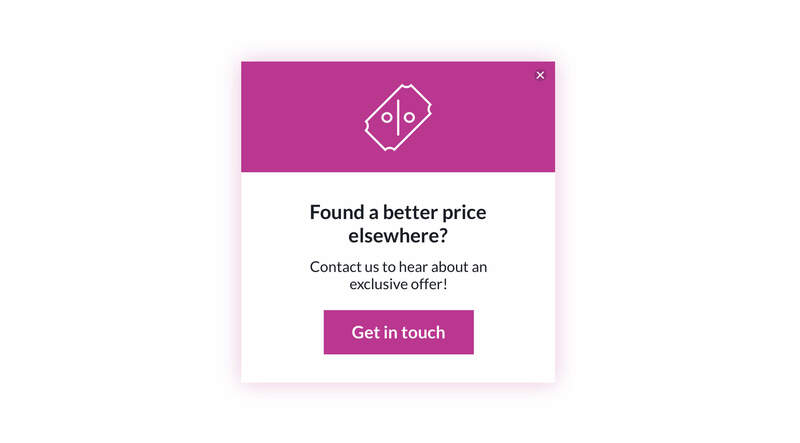 It appears instead of Price Check and allows you to acknowledge that they may have found a better price elsewhere, and encourage them to get in touch with directly to sort that out. You can set these up yourself in the Message Builder, just as you would for a Full Screen or Nudge Message. Then just edit the content to let guest know that you’ll price match or offer additional benefits if they choose to book with you. 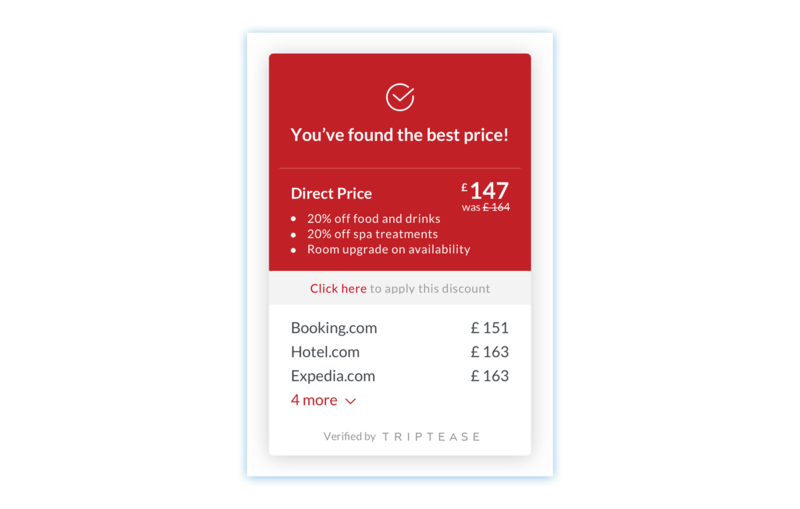 This option allows you to display Price Check even when you don’t have the lowest available price - it will appear with a percentage discount code to encourage guest to book direct. This means guests will also still be able to see any additional direct booking benefits that you showcase via Price Check. Get in touch with our Customer Success team if you’d like to set up this version of Price Check. You can use this option to set a threshold at which you would be happy to match the cheapest price of an OTA. 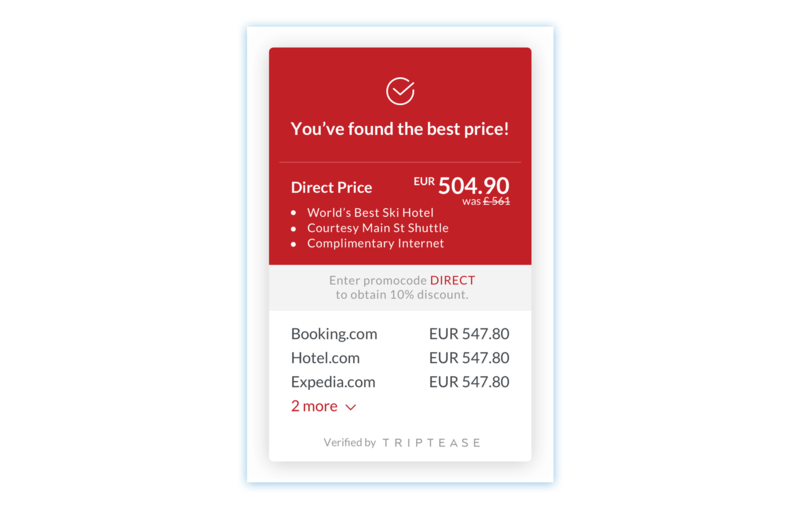 That means if we can see an OTA undercutting your direct price, we’ll display a version of Price Check that matches your direct price to the cheapest OTA and invites the customer to get in touch with your hotel to book. Again, you’ll need to get in touch with our Customer Success team to set up this version of Price Check. If you use the Synxis booking engine then we can automatically apply a discount to your direct price, so that your customers don’t have to copy and paste a discount code. Get in touch with one of our Direct Booking Coaches if you’d like to set that up. If a guest is interested enough in your hotel to run a search on your website it’s a wasted opportunity not to try to convince them to book direct, regardless of whether or not you’re being undercut. Use messaging to continue to drive direct, even when you’re not in parity.